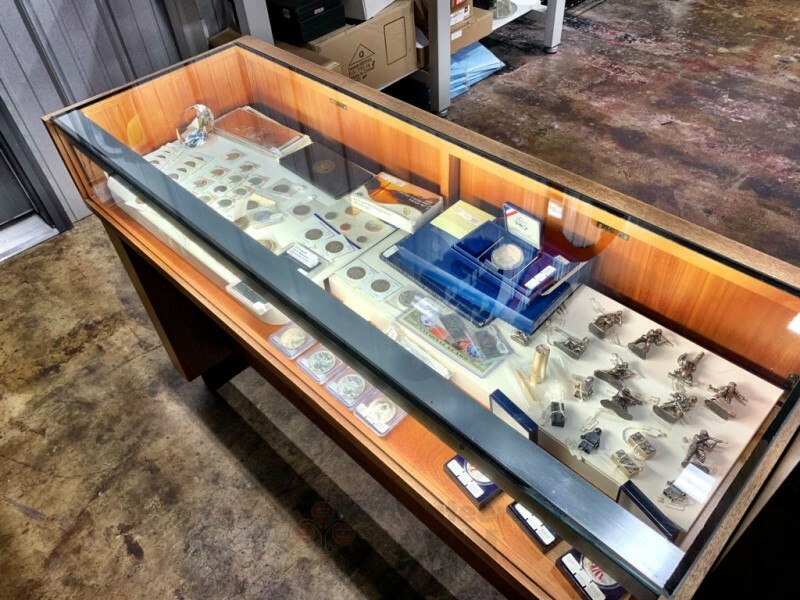 Inside Volunteer PawnBrokers is a full-service fine jewelry store – not your typical pawnshop environment. 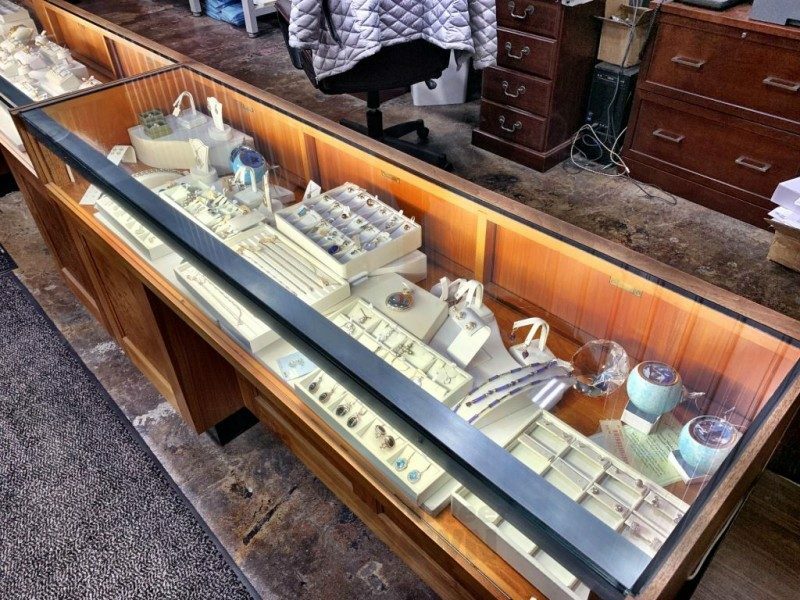 The jewelry store is upscale and run by knowledgeable jewelers. Watches and large diamonds are featured at wholesale prices. You owe it to yourself to shop here before buying elsewhere. Everyday price tags are marked well below advertised – discount and sale prices – at other stores. 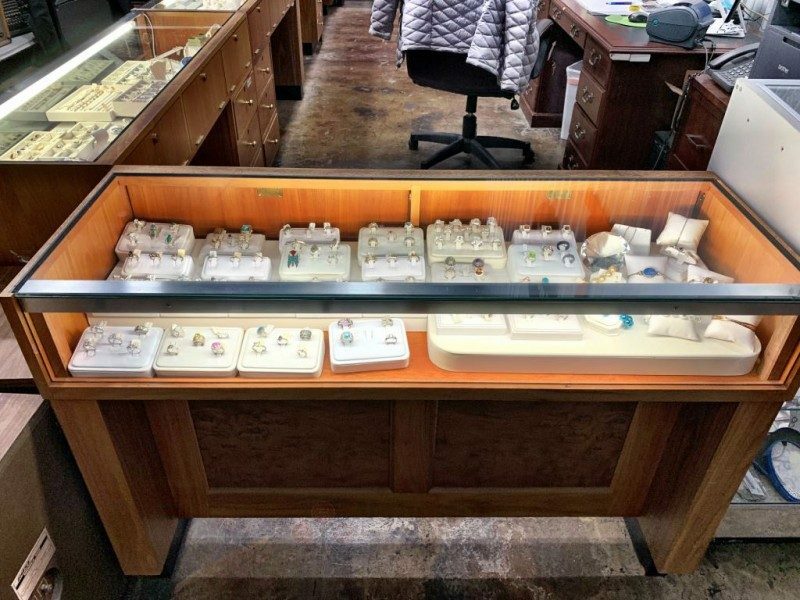 Purchase with confidence from jewelers with more than 50 years’ experience. Sell your large diamonds, gold watches and estate jewelry to Volunteer Jewelry Store for top dollar. Get paid in cash! Scrap gold Virtually anything made of solid gold! Dedicated to providing quality jewelry for weddings, engagements, or any occasion. We carry a wide selection of G.I.A. and E.G.L. diamonds, 14K, 18K gold jewelry, platinum jewelry. 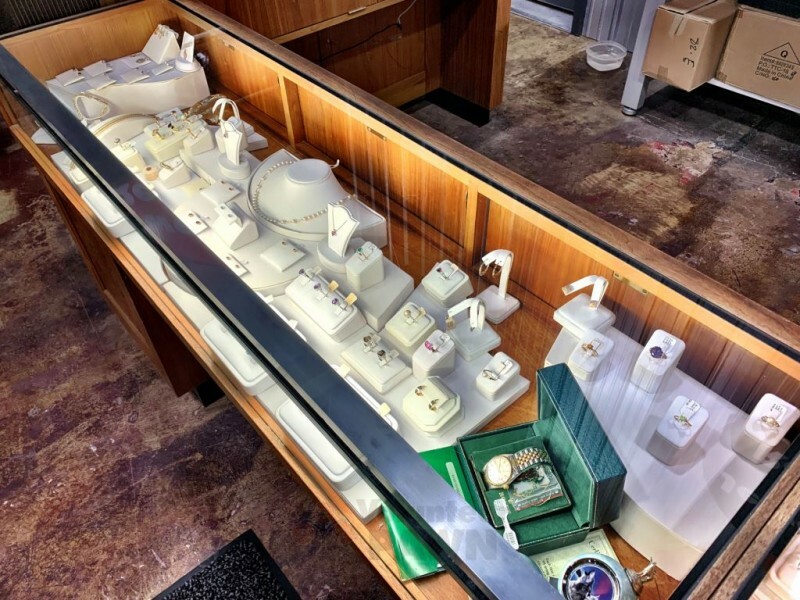 VOLUNTEER PAWNBROKERS PAYS THE MOST FOR YOUR GOLD. GUARANTEED! 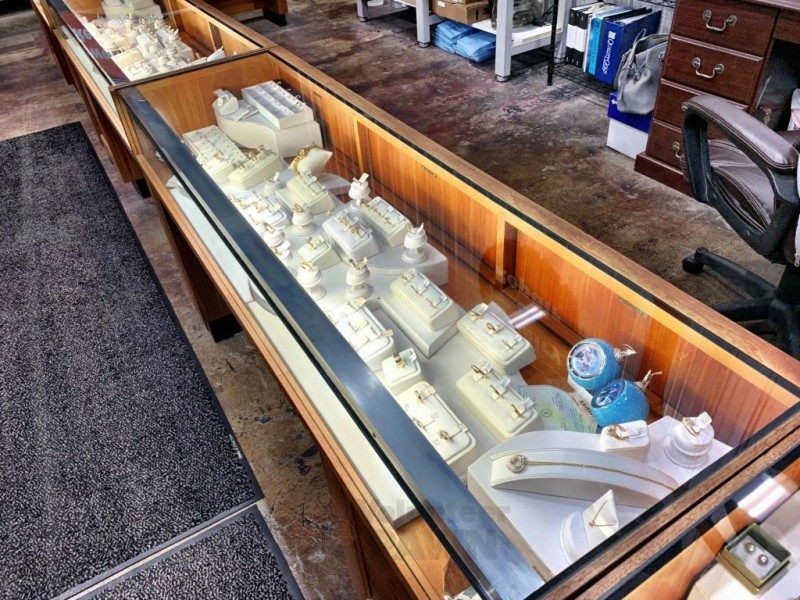 Our expert buyers carefully evaluate your items, to provide the utmost in price and customer satisfaction. 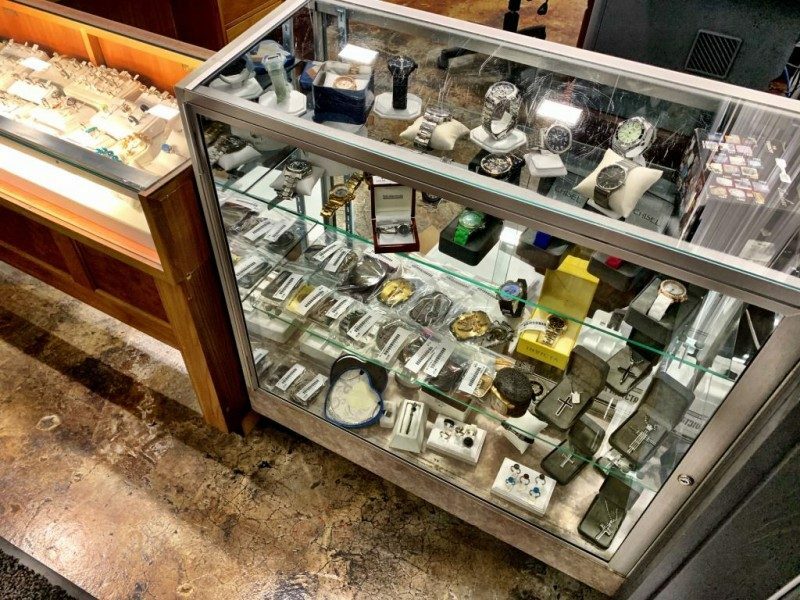 Volunteer Pawn has been helping folks like you convert old, unwanted gold jewelry into quick cash. When you’re in our store there is no pressure, whatsoever, to buy or sell. 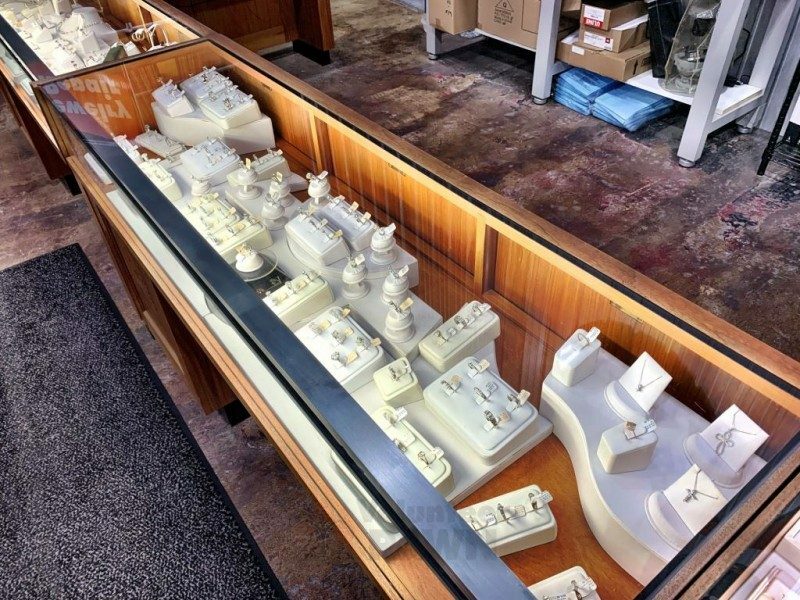 There are a lot of unreputable jewelers looking to make a quick score. 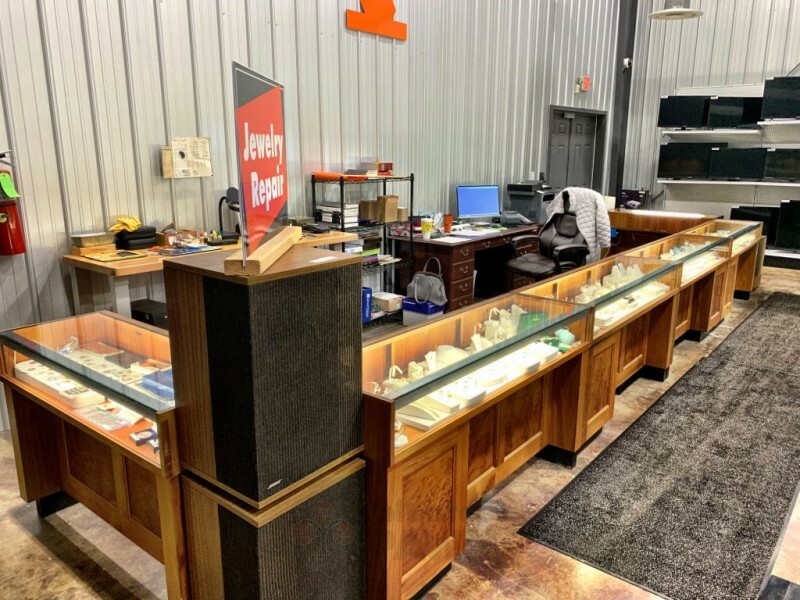 Here at our store we test all the gold and we tell you what the value of your gold is worth the rest is up to you.